Eurofincas is a real estate agency composed of the finest professionals, whose aim is to provide full realty services with effectiveness and promptness, in order to achieve the maximum results and be worthy of clients’ satisfaction. Excellence, then, is not an act but a habit”. 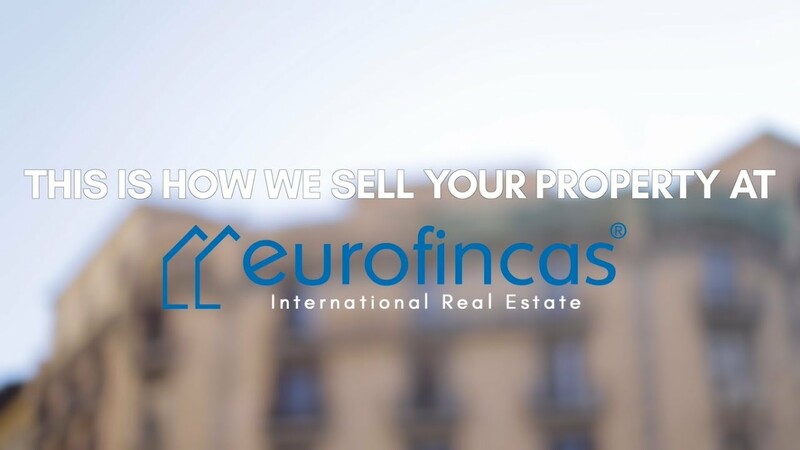 I highly recommend Eurofincas, given the experience we had when buying our property in Barcelona. During the whole process, we were provided with the ultimate attention, assistance and advice. I am very grateful to Eurofincas for the effectiveness with which the purchase-sale that I had to make of my home took place. I emphasize their personal, human and professional treatment. Eurofincas are excellent, careful and effective professionals. They take charge of any matter at any moment of the sales procedure, which can be divided into three stages: pre-sale, sale and post-sale. We are an international real estate agency with a great background in the national marketplace. This is the reason why we are the most qualified partners in Barcelona and Spain for foreign agencies, and the ideal consultants and agents for he who is interested in buying a property in Barcelona, either if he is European or non-European. Would you like to keep abreast of our news? Subscribe to our newsletter. special offers, decoration articles, and more.